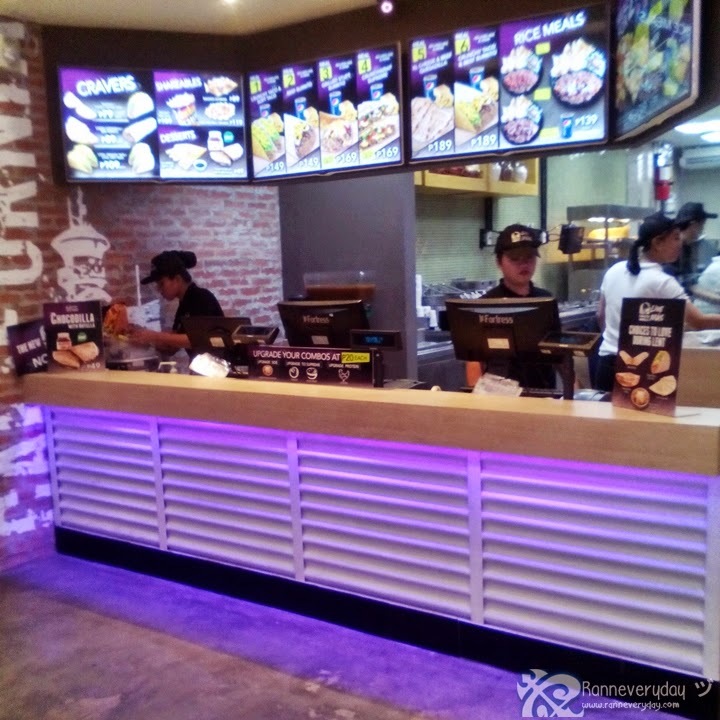 As we Filipinos shifts our view for food—from “food as fuel” to “food as experience”—Taco Bell Philippines brought a new persona that inspires people to break the pattern of predictability and try things that people haven’t tried before. 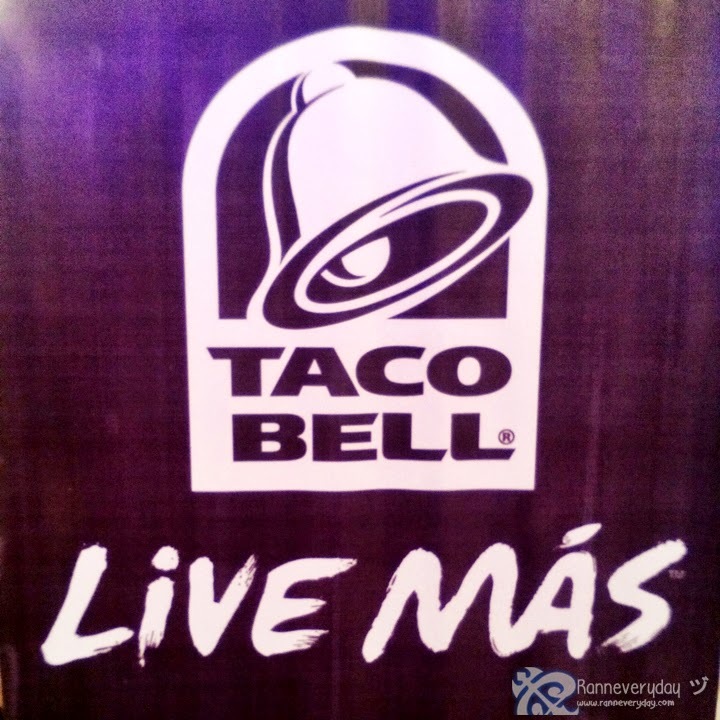 Taco Bell introduced a new maxim: Live Mas. 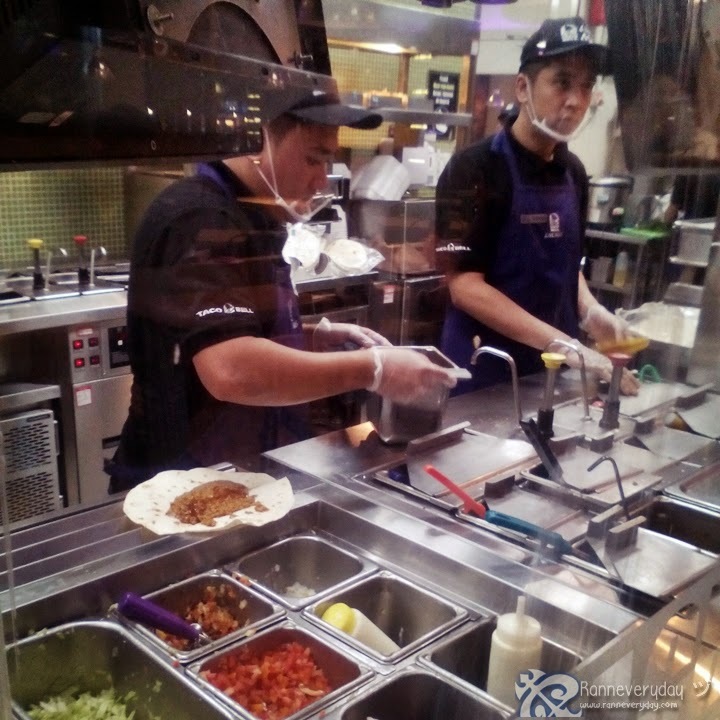 Live Mas is an idea that should inspire their customers to never stop exploring. 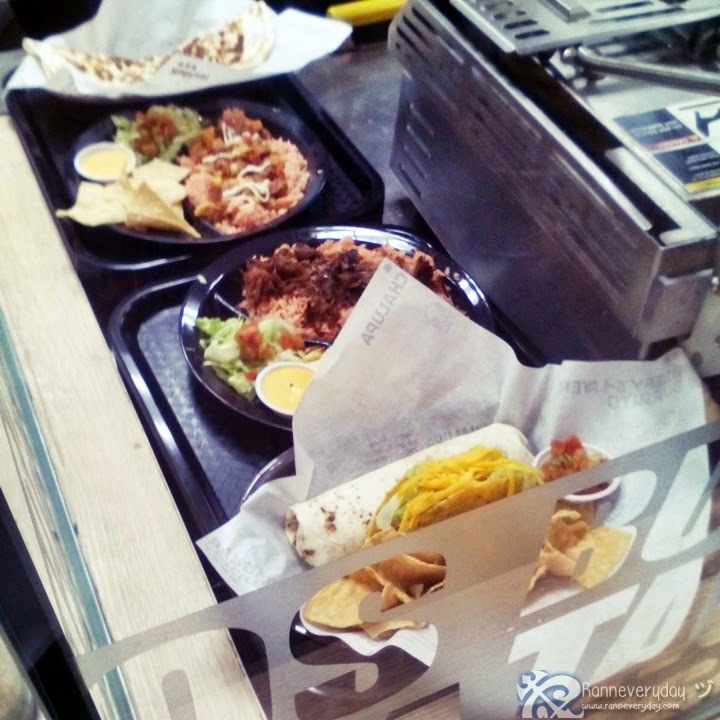 As Taco Bell’s Live Mas hits the Philippines, the first Taco Bell branch at lower ground floor of Gateway Mall at Cubao were given an all-new look and different food options for every Taco Bell customers. 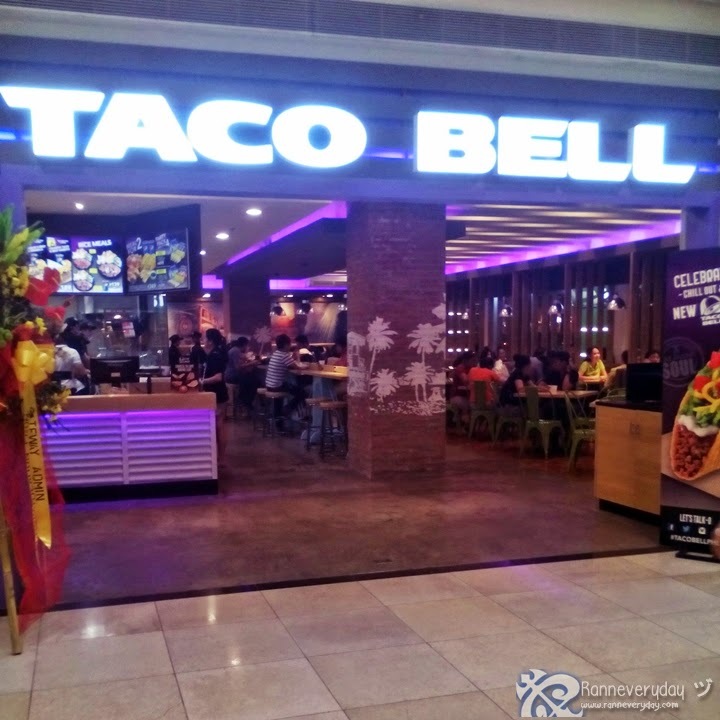 Last March 26, 2015, Taco Bell Gateway branch had their soft-opening of their newly-renovated store. A mix of countryside and Mexican interiors welcomes the customers as they enter inside. The new store can accommodate up to 200 people. 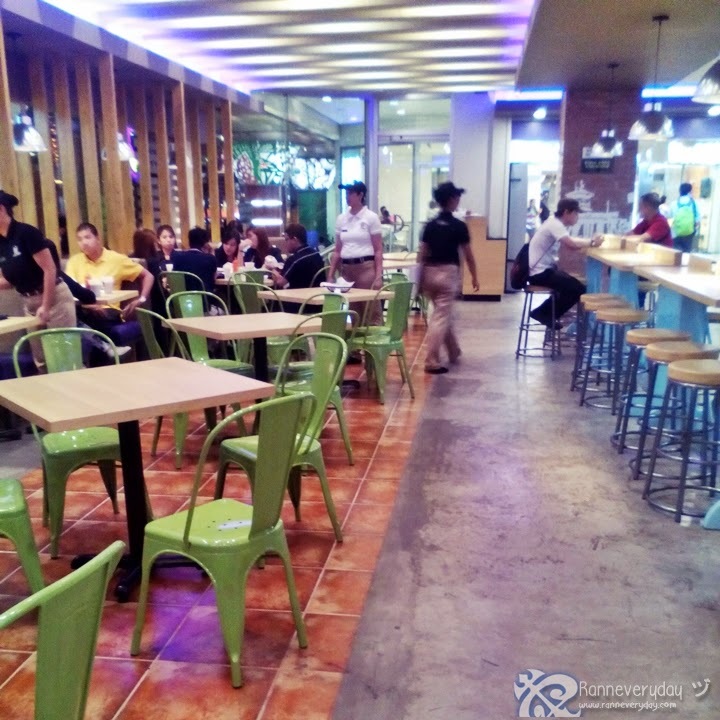 With open kitchen where you can view the staffs as they prepare your ordered food. 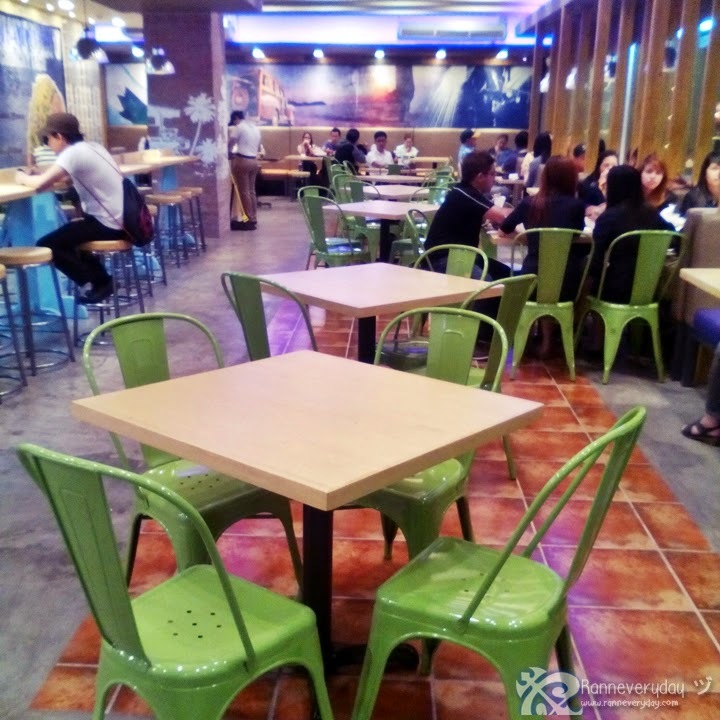 Aside from the restaurant’s interiors, Taco Bell Gateway also introduced some new food dishes and desserts lined up for Mexican food lovers. 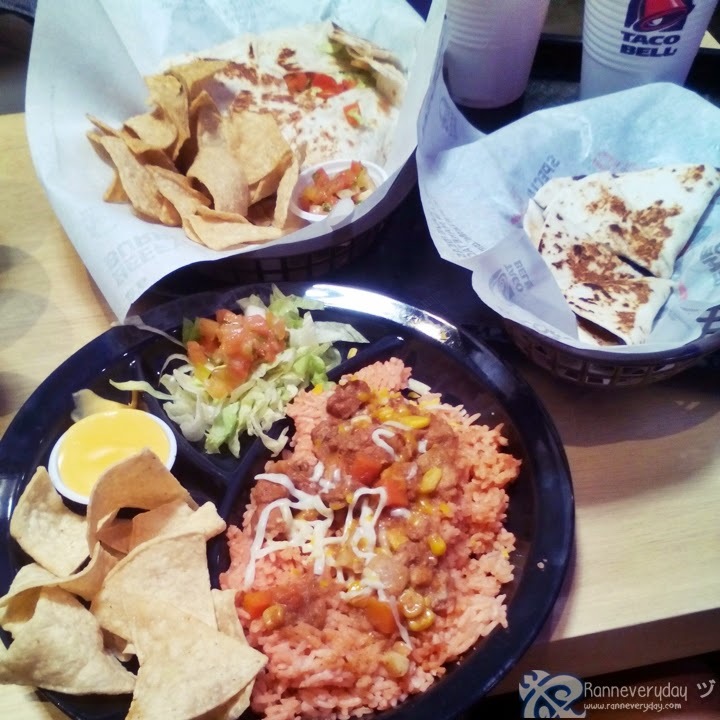 Taco Bell promises new flavors, great service and a value for food and price. They are expanding their branches here in the Philippines one step at a time. 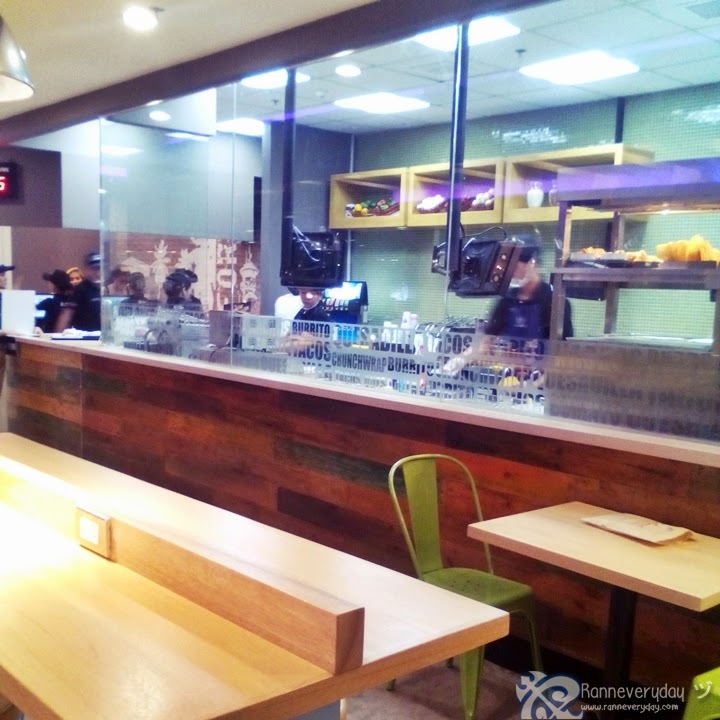 Alongside with Taco Bell branches at Cubao and TriNoma Mall in Quezon City, they are planning to open a new branch at Alabang Town Center at Muntinlupa City.